I have made an error in my online entry. How can I change my entry? How many competitions do you have a year and what are the differences? How long have you worked in the world of wine? Is the Chinese market opened to introducing new wines, yet unknown, but with a really good quality? Is the Chinese consumer able to distinguish and recognize the wines with medium / high quality? Do you think a small Winery, as we are, is doing the right thing to try to enter this huge market? Why? Please can you introduce us to buyers of wines in China? When you will publish the CWSA results? Why I cannot register spirits online – only options for wine pop up? 2. Proforma invoice stating name of wine, % vol and value. Please note: There is no tax/duty in Hong Kong for wine. For all your wine sample transportation needs, contact Mr Wong Pui Wah Tel: +852 3665 5534 puiwah.wong@hk.rhenus.com. No worries, just send us an email to support@cwsa.org and we will amend your entry and send you an updated invoice within 24 hours. The CWSA are the only awards in the world judged specifically for the China market. Entirely focused on what Chinese professional wine buyers want to buy and what Chinese consumers want to drink. All the wines will be rated in blind tastings by Chinese professional wine buyers. These are the decision makers of large Importers, Wholesellers, Restaurant Groups and Retailers. The result will be Bronze, Silver, Gold and the coveted Double Gold Medals for outstanding wines. For popular varietals, popular origins (both by country and by region), we have separate medals as well as Trophies (e.g. Best Spanish Wine or Best Bordeaux, Best Brandy or Best Tequila) as well as awards for wines that are particularly suitable to certain Chinese provinces and cuisines. Buyers have asked us, ‘How can we find out what wines and spirits would be the best value?’ CWSA Best Value have been created to give all price point wines the opportunity to shine and to be further exposed to this rapidly growing market. CWSA Value has been created to give lower price point wines the opportunity to shine, and be further exposed to this rapidly growing market. 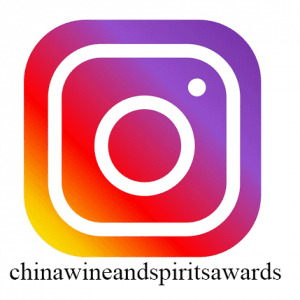 Unlike other competitions, where often the most expensive wines are at an advantage, the Judges of China Wine & Spirits Awards Best Value are only comparing wines against others of the same price point that would suit the China Market. CWSA focuses on what wines and spirits will be best for the China market overall. Wines & spirits compete head to head for the blind tasting by 100 of Hong Kong and Greater China’s leading wine buyers. CWSA is now accepting entries. The family that own the CWSA have been in wine world for 150 years. Absolutely. Quality is key in China. Yes, there have been fast developments in last few years and very sophisticated buyers and consumers are very much present and demanding. Chinese buyers and consumers are seeking boutique wineries are they feel they have a special and exclusive product. They like products that are rare and perhaps new to the market. As a small winery, this is the key time to lay foundation in the fastest growing market in the world for present and future success. 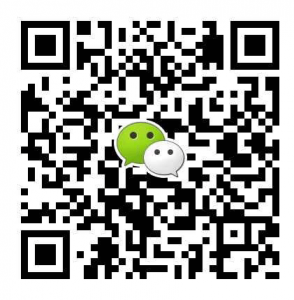 Many of the entrant to the CWSA have launched their China wine sales careers with the competition. The Judges blind tasting results are calculated and the results of the CWSA are announced around five days post Tasting Week. Please refer to the ‘Dates for your Dairy’ on the homepage to see exact date. 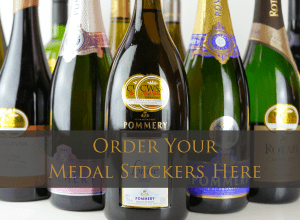 All medal winners are showcased on this page https://cwsa.org/wordpress/results/ Winners are also sent by postage mail their official certificate and samples of bottle stickers. Good luck!